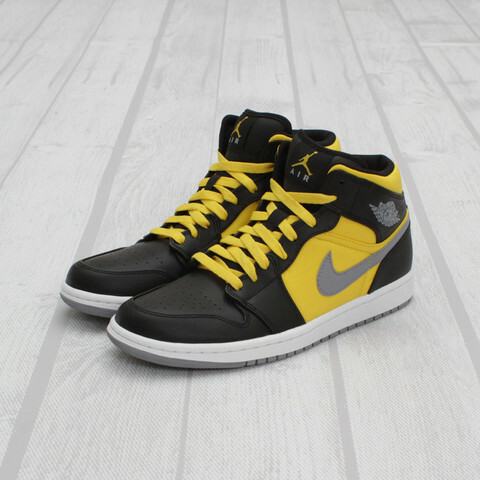 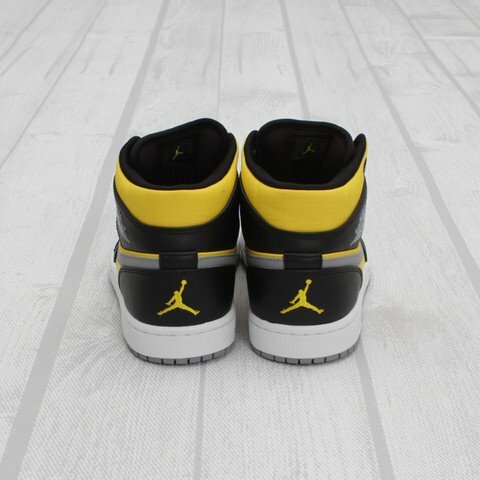 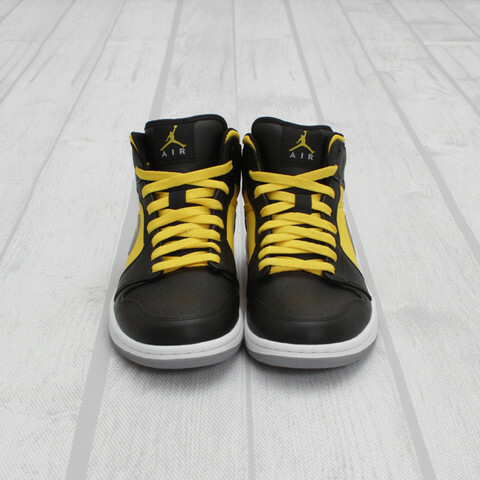 Also available now is the Air Jordan 4 “Thunder”-inspired Black/Stealth-Sport Yellow colorway of the Air Jordan 1 Phat. 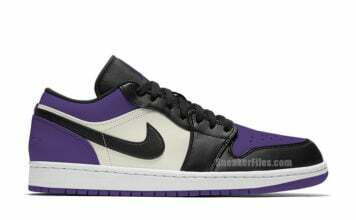 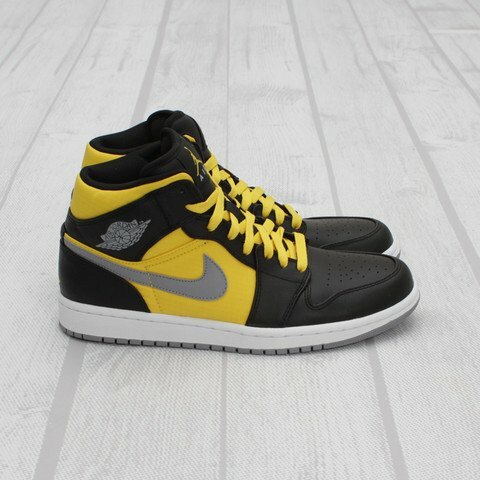 Pairing yellow ripstop with tumbled black leather on the upper, the kicks see grey accents on the rubber outsole, Swoosh and wings logo while the midsole appears in white. 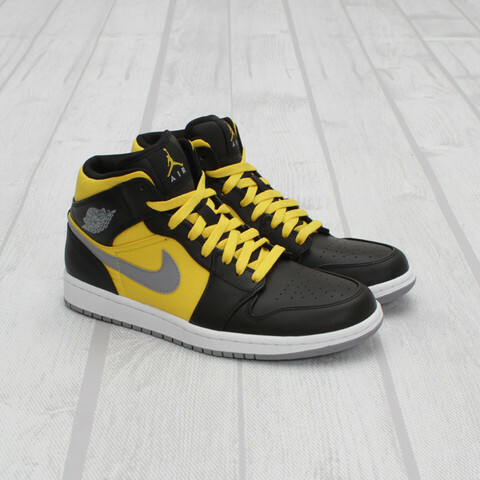 Capped off with yellow Jumpman logos, the Air Jordan 1 Phat “Thunder” is now available in-store for $105 from Cambridge’s Concepts.